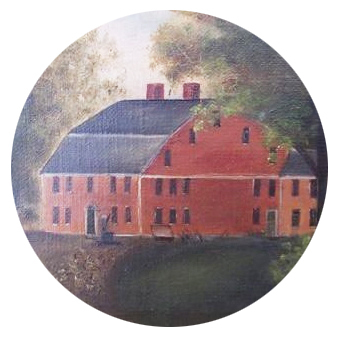 Specializing in 17th-, 18th-, and early 19th-century New England furniture in original and/or early painted surfaces and related accessories including painted smalls, iron, textiles, etc. Buying and selling American art from the 18th century to pre-1960. 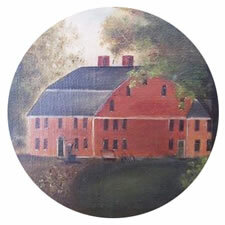 Purchasing for discerning collectors throughout the United States since 1985. Memberships include VADA, NHADA, and the CCADA. Exhibiting and selling at fifteen shows per year and by appointment.